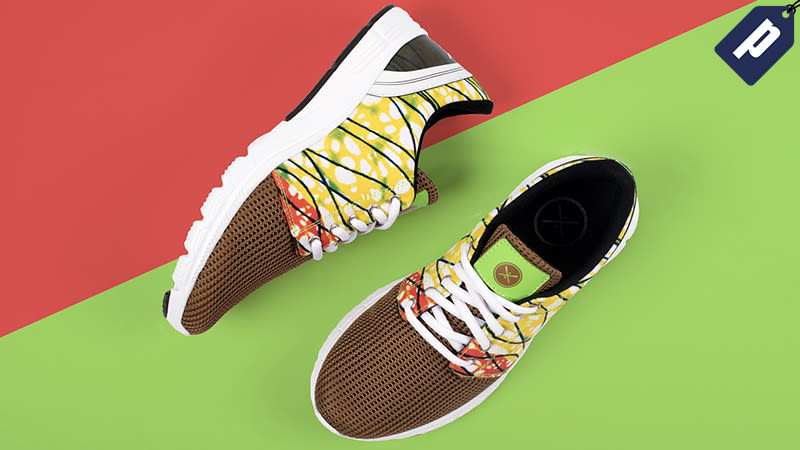 Inkkas is ready to breathe new life into your sneaker collection with their uniquely designed shoes. Starting at just $36, grab a pair now and save 30% with promo code GMGHOLIDAY, plus shipping is free on orders of $90 or more. Expires 12.25. Inkkas also plants a tree for every pair of shoes bought through their OneShoeOneTree program, a conscious effort to help fight deforestation worldwide. So step into a fresh pair of Inkkas and save 30% with promo code GMGHOLIDAY. Expires 12.25.